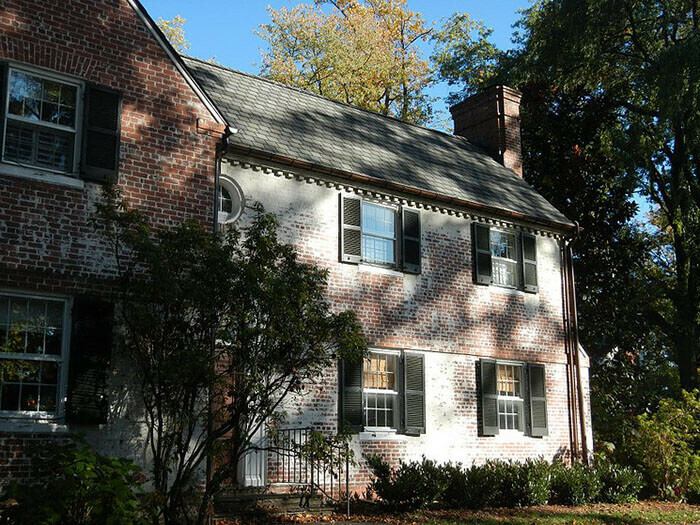 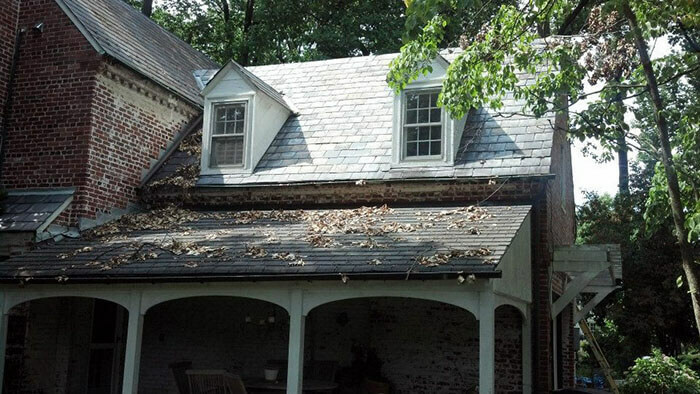 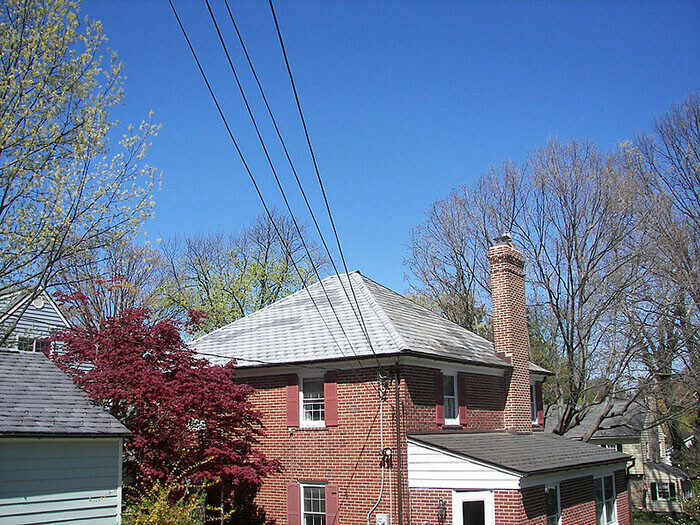 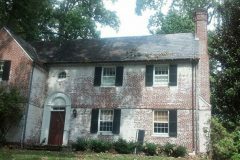 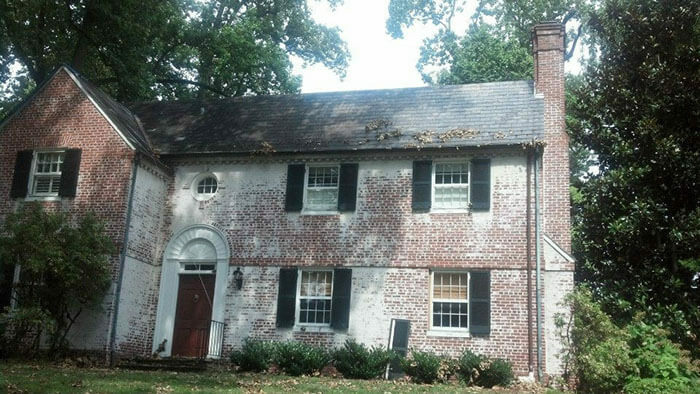 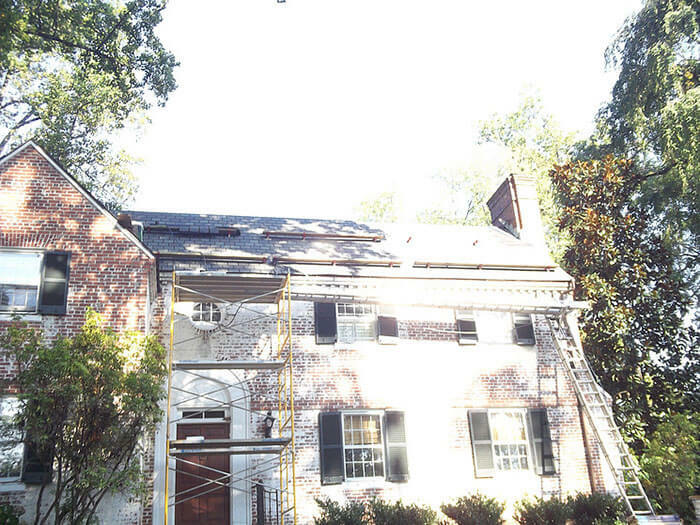 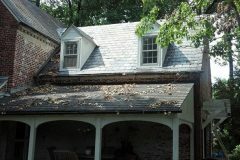 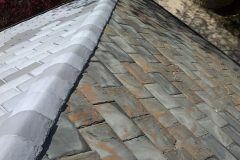 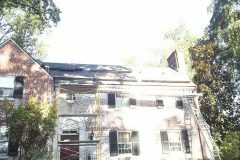 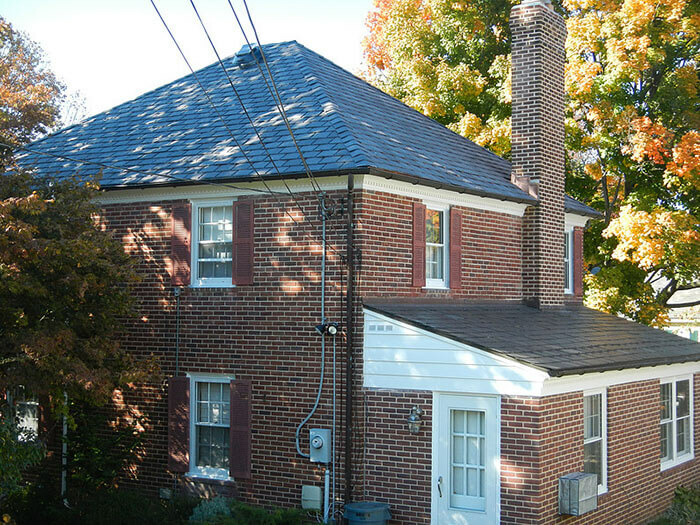 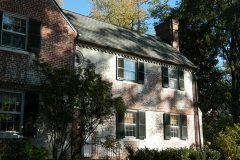 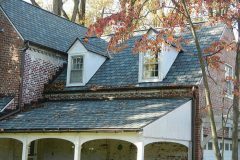 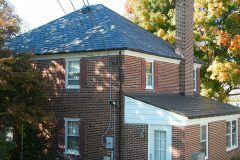 As a slate roofing contractor, Roland Slate Service is committed to preserving the historic heritage and look of homes in Maryland with enduring, beautiful slate. 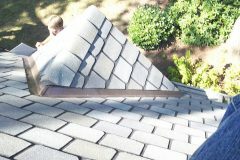 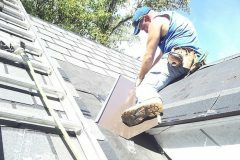 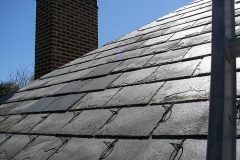 Our highly-skilled craftsman and slate roofers take pride in addressing the unique needs of each home. 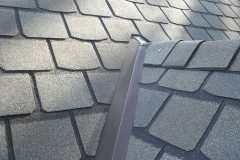 We offer a variety of options to our customers including roof maintenance, roof replacement, and even slate alternatives. 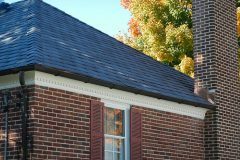 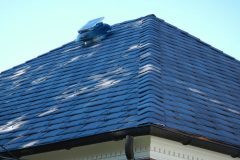 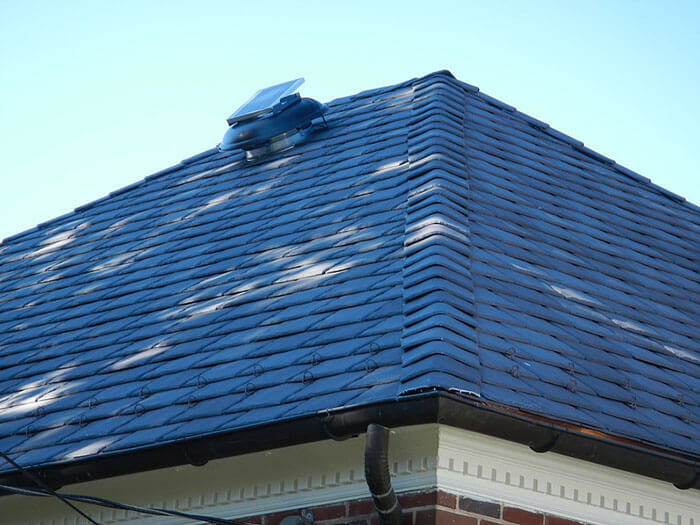 Roland Slate Service believes that with the proper craftsmanship and annual maintenance, a slate roof is able to survive decades – even centuries. 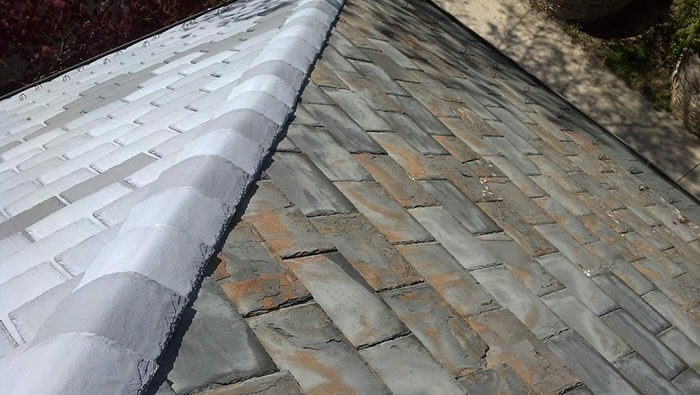 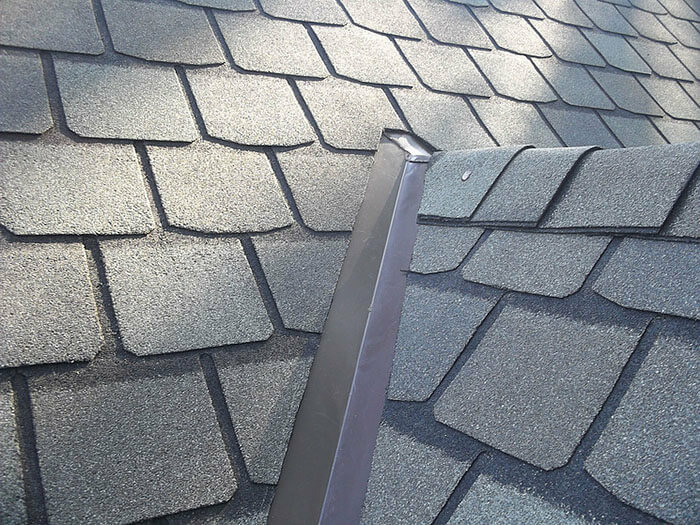 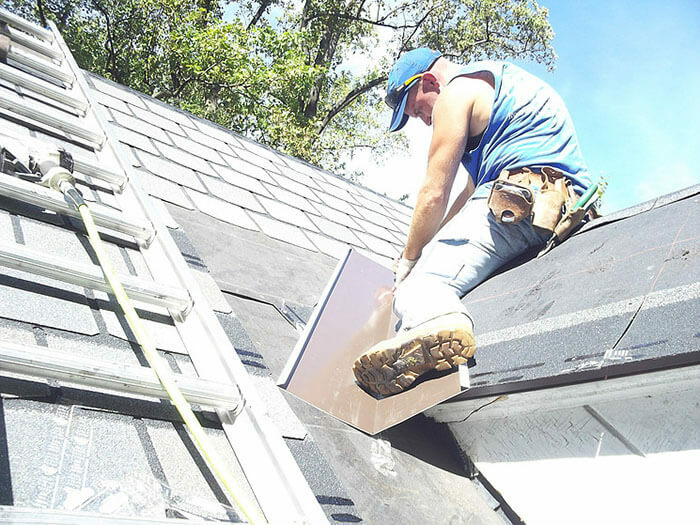 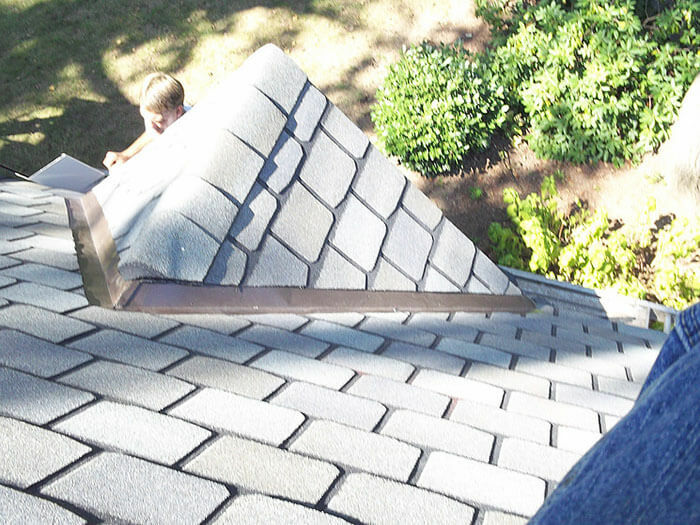 We take care in each step of the process, from proper flashings to quality slate. 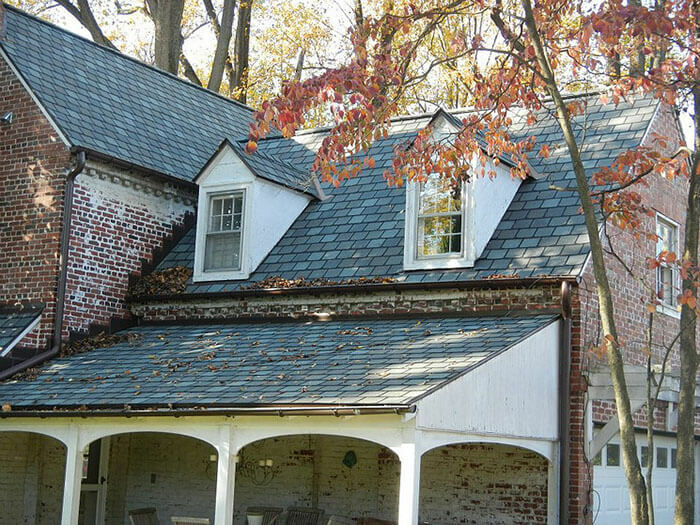 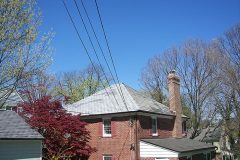 We can even help you learn all about your slate roof so that you can properly care for it. 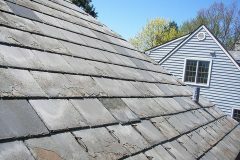 Although natural slate is a durable flooring material, it is possible for individual tiles to become chipped, cracked, or scratched. 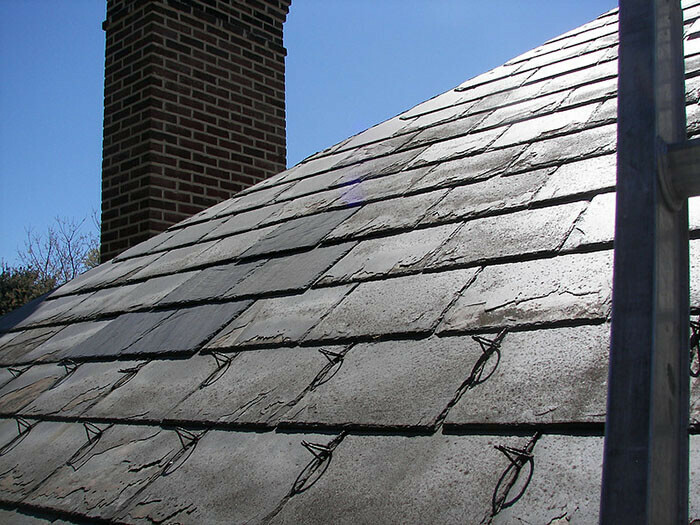 If you see chipped or cracked slate roof on your home, you can call on us to repair your slate roof. 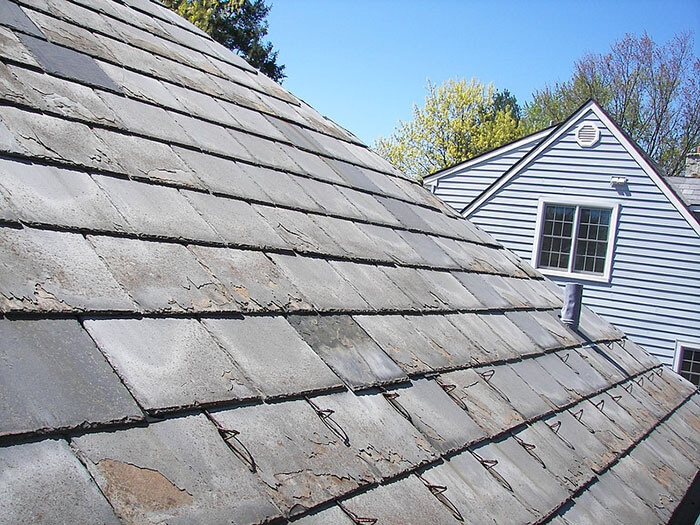 We repair and replace damaged slate roofing, and offer an ongoing annual maintenance to help preserve the look and durability of your home’s slate roofing. 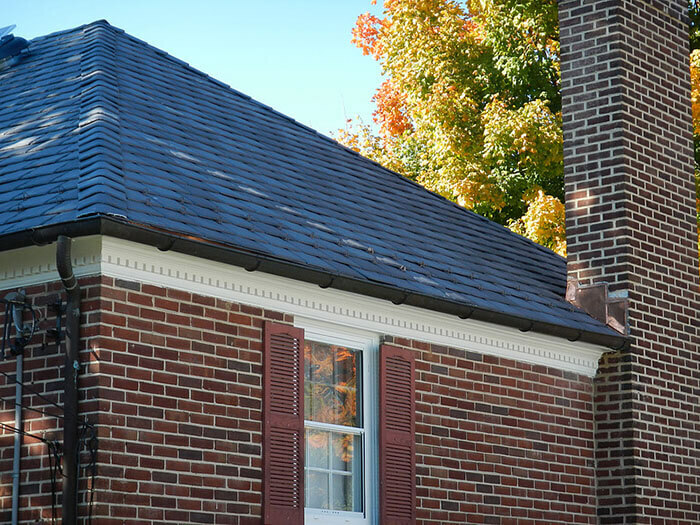 Withe over 20 years experience helping homeowners and a collection of great customer testimonials, you can rely on Roland Slate Service to properly maintain your roof.